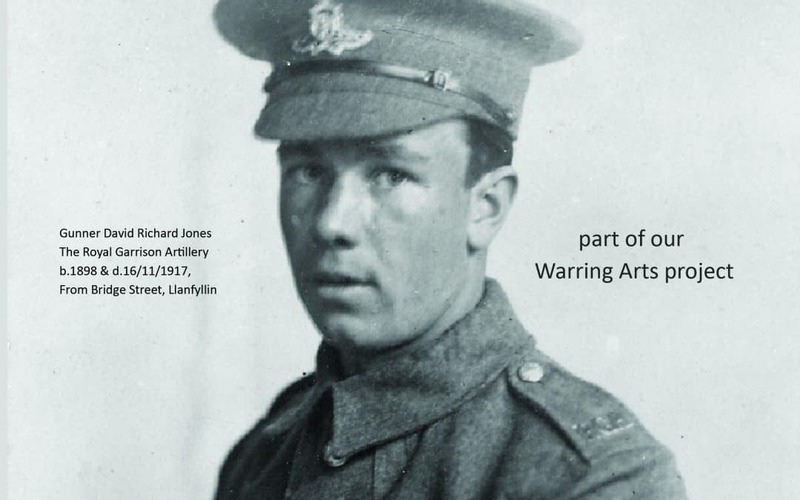 We are looking for photographs, newspaper clippings, documents, letters clothes, art, keepsakes, as well as family tales passed down to help us build a clear picture of what life was really like during and the war and afterwards during the 1920’s from across the Tanat Valley. If you have anything please bring it along so we can take a digital copy and preserve it for future generations! If you can help then please come along to the Youth & Community Centre between 10am – 12pm on Saturday 30th March, refreshments will be available.